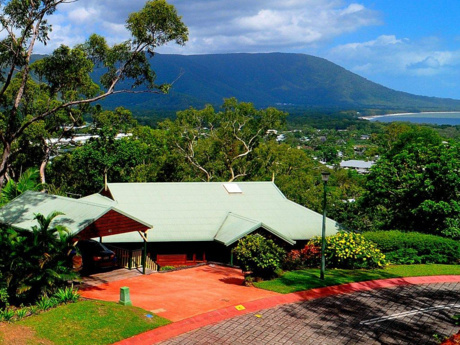 Our suburban family home in Rockhampton, Central Queensland, where the outback meets the reef. 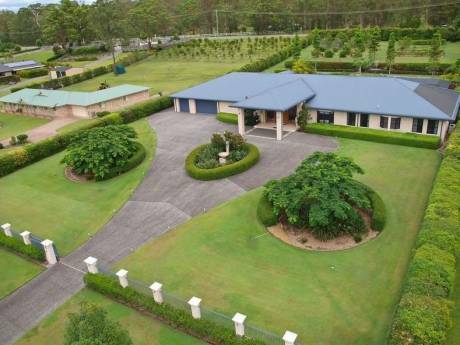 Our home is a split level, family home in situated in a quiet suburban area of the city of Rockhampton at the foothills of Mount Archer. 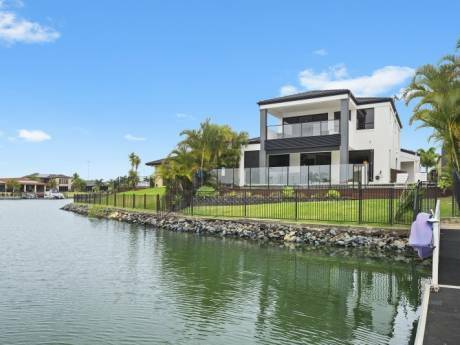 It's just five minutes from the town's major shopping centre, 10 minutes from the city airport and 30 minutes to the beautiful beaches of the Capricorn Coast. Our home has three bedrooms, one bathroom on a 600 square metre allotment. There is a great walking track at the end of our street which meanders along Frenchman's Creek and then leads up Mount Archer, very popular with families and joggers. The neighbourhood is quiet and friendly. My fiancee and I are to be married in May next year and are looking for a house swap "honeymoon" for about three or four weeks. My partner works as a firefighter and I work as a journalist.